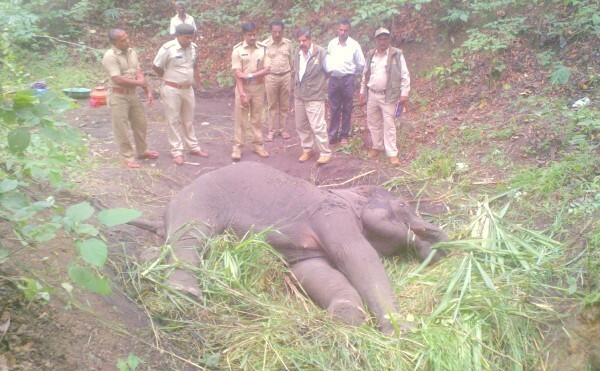 An elephant calf died on September 10 after it was hit by a train near Nagargali in Khanapur taluk. Six days earlier, another elephant calf was hit by a train near Tavaragatti when a herd was crossing a track. The calf was severely injured and shifted to Bannerghatta. However, it did not respond to the treatment and died. There have been five such accidents on the Dharwad-Alnavar-Londa-Khanapur- Belgaum railway line in the past five years. Leopards, chitals and other wild animals had been hit by trains in Uttara Kannada district too, says wildlife activist Giridhar Kulkarni of Belagavi.